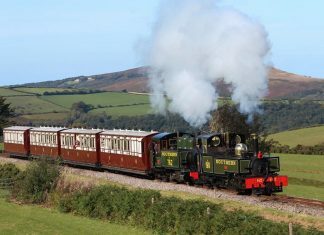 The Lynton & Barnstaple Railway Trust has announced that Clarkebond Rail Engineers have been appointed to provide rail design services for the first step of the project to extend the railway. 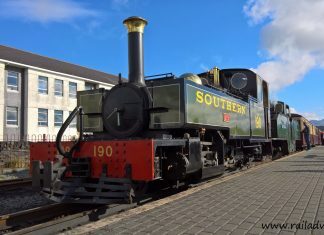 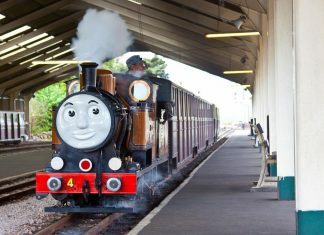 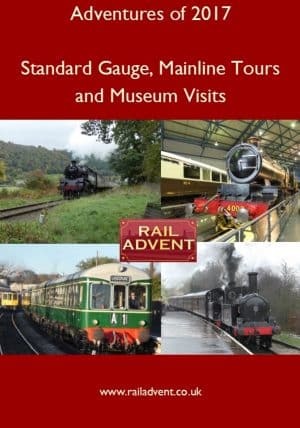 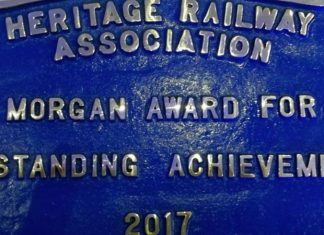 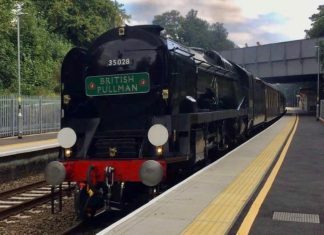 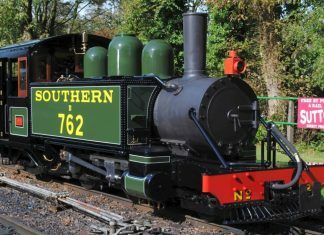 Can you help the Lynton and Barnstaple Railway at their upcoming gala? 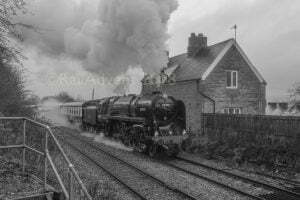 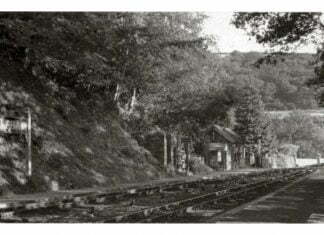 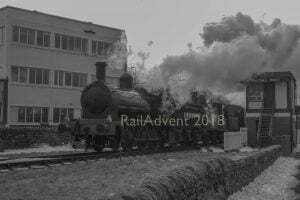 Can you help the Lynton and Barnstaple Railway?